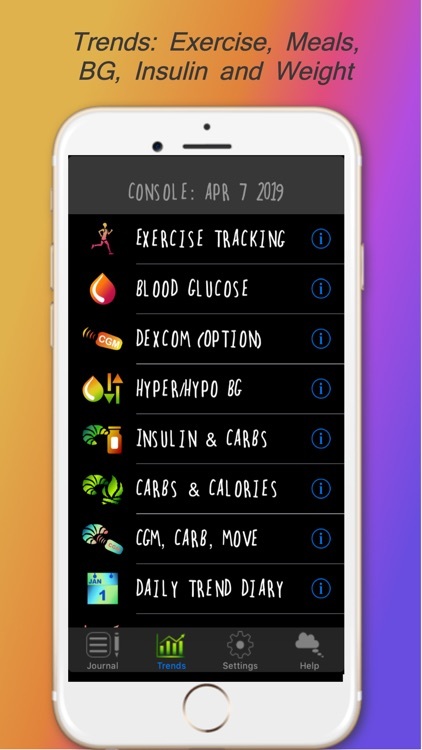 DiaBeatMove-Meal, CGM, Insulin by Karazel Balance Inc.
DiaBeat Move helps management of the diabetes by tracking food carbs, calories and their speed of absorption to better match the meals with the activity level. 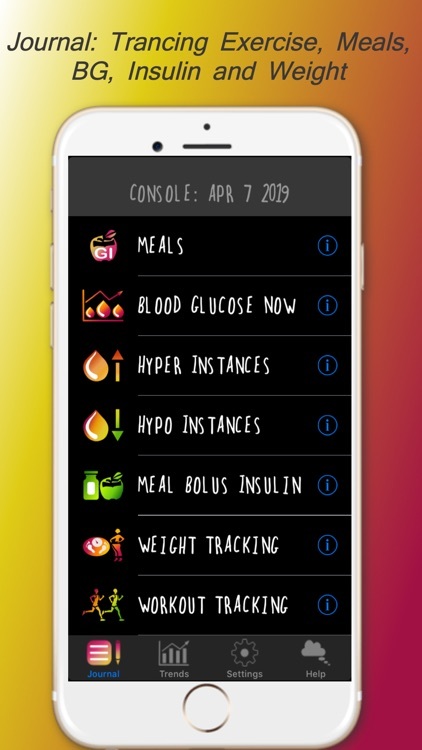 The app incorporates data from a Continuous Glucose Monitor (CGM), including Dexcom G4 Share and G5 CGMs, as well as HealthKit-connected blood glucose (BG)monitors, such as OnePlus Verio. 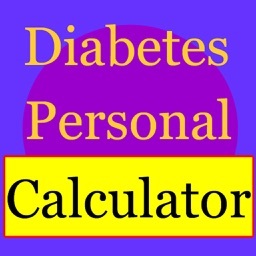 It also provides the convenient and tuneable insulin calculator that accounts for meal carbs and pre-meal and the target post-meal BG, which can be saved in user diabetes settings for each meal. 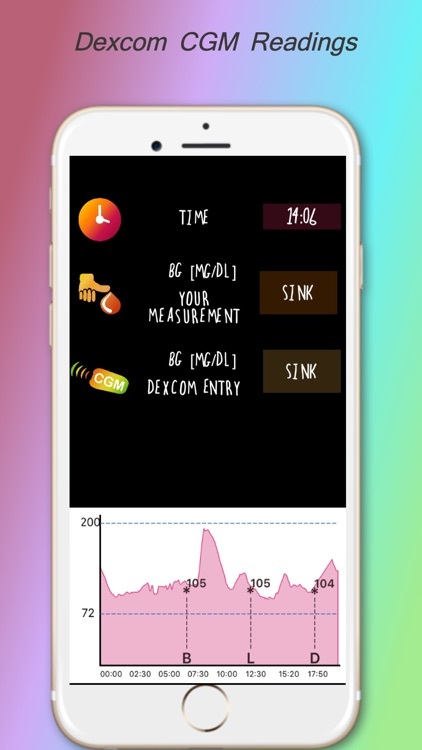 DiaBeat Move tracks the balance in exercises and meals, helping to stay physically active and maintaining carb/calories discipline. 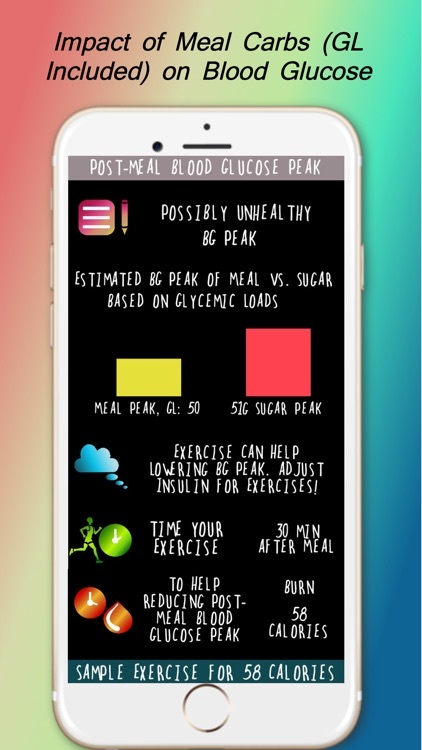 The app relies on how the post-meal blood glucose level is impacted by: carbs (due to the glycemic index and glycemic load of a meal) and exercise (due to the intensity and post-meal timing). 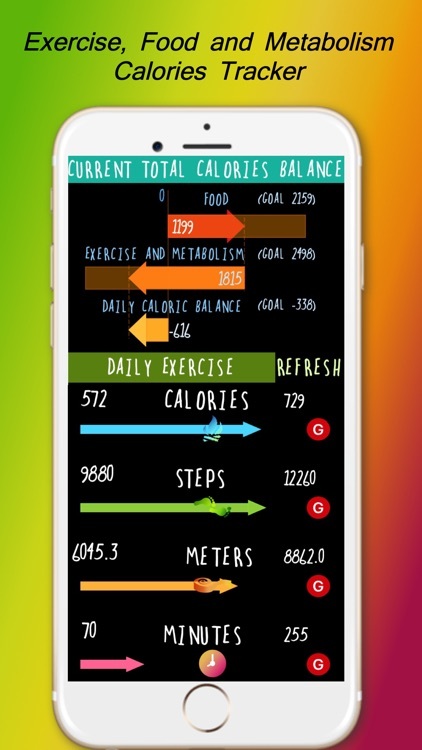 The app helps organize activities and eventually save time in doing healthy lifestyle and meal decisions. Users benefit from flexible exercise and energy balance goals that either are recurring daily or that track specific workouts. 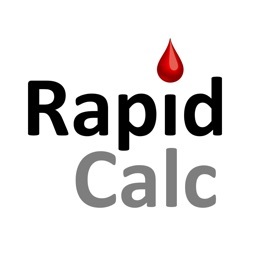 The exercise goals are expressed in terms of step count, calory expenditure or the duration of exercises. A finely grained distinction between ten different speeds of walking and running allows users to monitor activity progress, and provide finely tunes account on the type and intensity of exercise. The exercise tracking employs a precise algorithm for motion recognition and detailed binning of speeds. 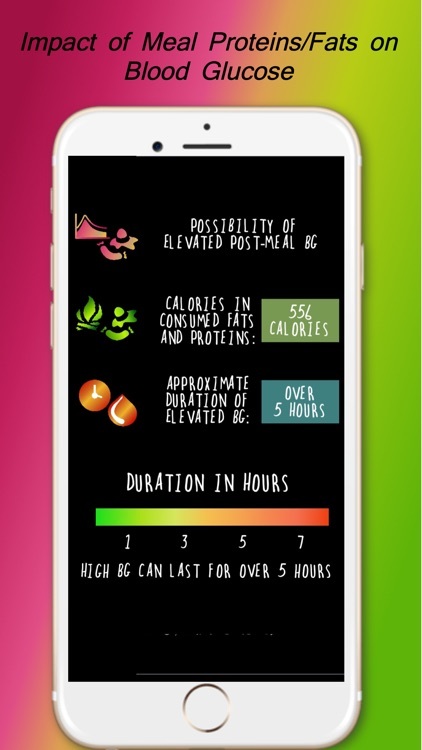 To improve goal tracking, the meal goals can be dynamically adjustable depending on the history of meals consumption in the day, as well as the current exercise routine. 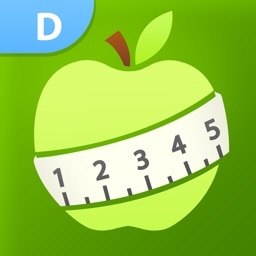 Close exercise and meal tracking improves the execution of the weight-loss plan supported by the app. Carbs counting in meals is a crucial feature for weight loss and diabetes control. Depending on the diet plan or a need for blood glucose control, carbs counting can either include or exclude dietary fiber. 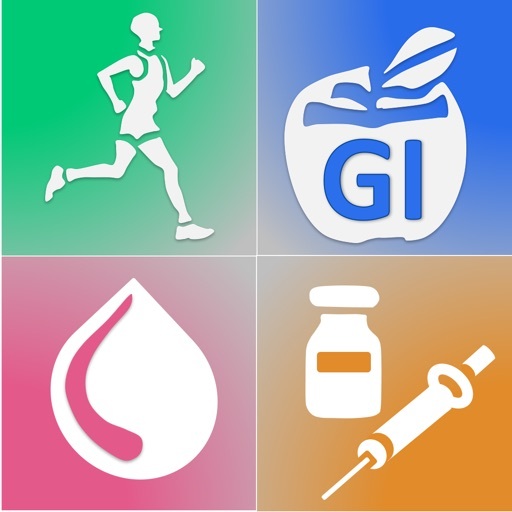 Further, the in-built food library of over 5000 common food items provides detailed nutritional information including glycemic index (GI) and load (GL). 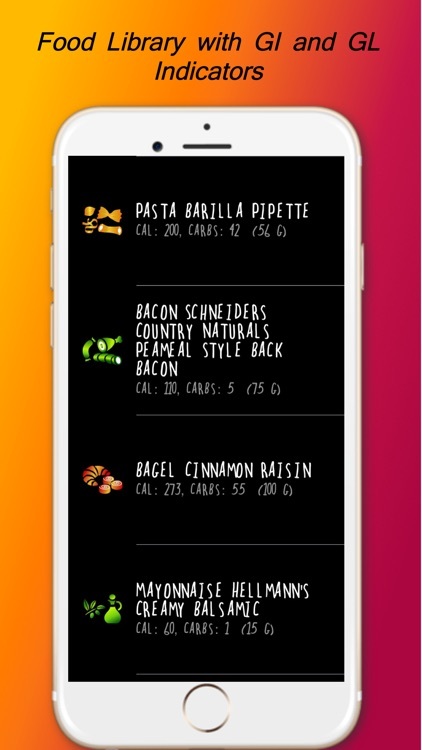 For each food item, as well as for a complete meal, the app provides energy-equivalent exercise samples to offset the calories content of the food. 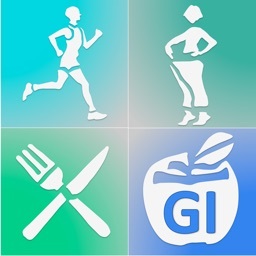 In this way, the app can help to reduce undesired post-meal blood sugar peaks by suggesting targeted exercises. 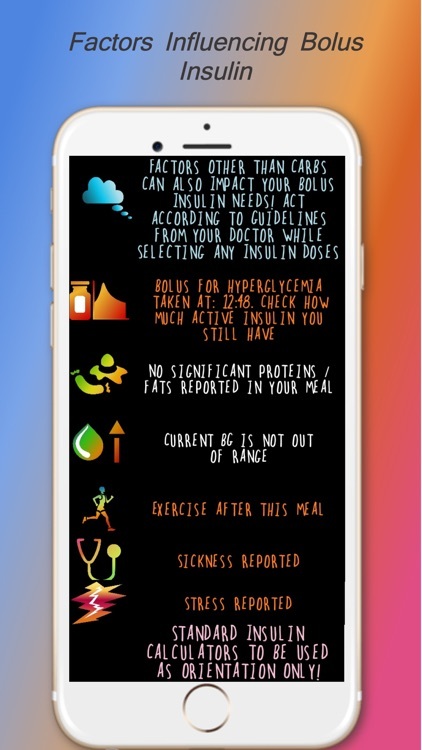 In particular, the app uses the amount of consumes carbs as well as the glycemic index and glycemic load to propose the exercise routine for lowering the post-meal blood glucose peak caused by a particular meal taken. 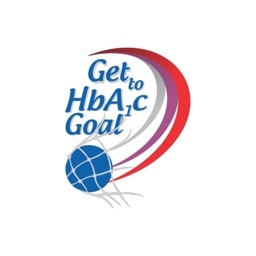 Further, reporting the approximate glycemic index and load for all the food items in the in-built Food Library can contribute to meal selection matching the post meal activities. 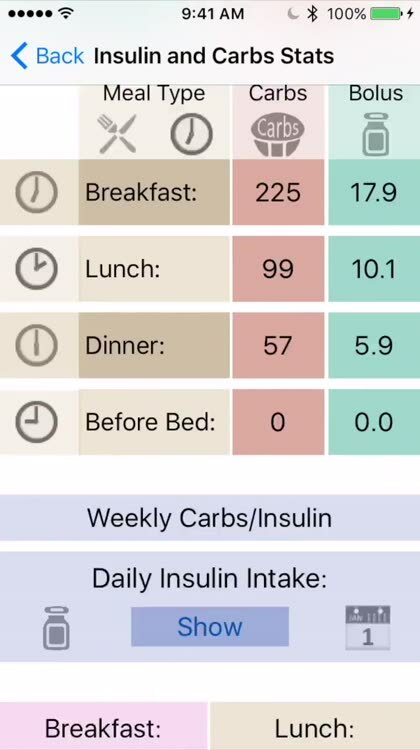 To reinforce the correlation between the blood glucose, food, exercise routine, insulin intake and daily energy balance, a detailed graphical display visualizes the food intake and exercise data at different levels of granularity (hourly, daily, weekly, etc.). 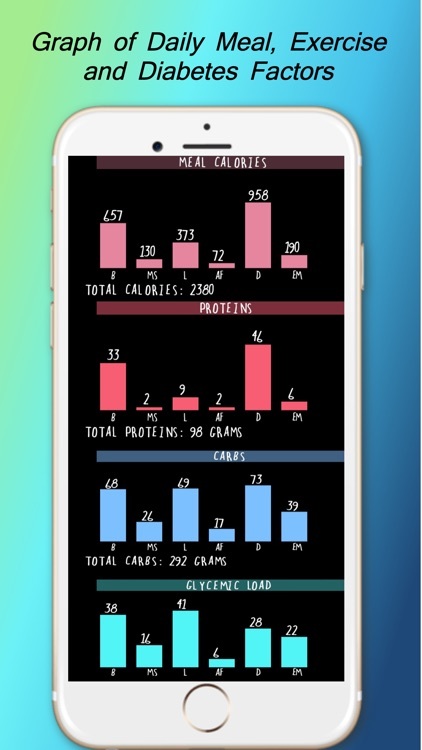 The visualization of the relation between the food and exercise throughout the program can help to make food choices more appropriate for the daily activities level. 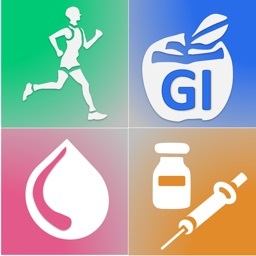 In particular, a detailed analysis of food nutrients and characteristics such as glycemic index and load is helpful in associating types of food with the post meal physical activities. 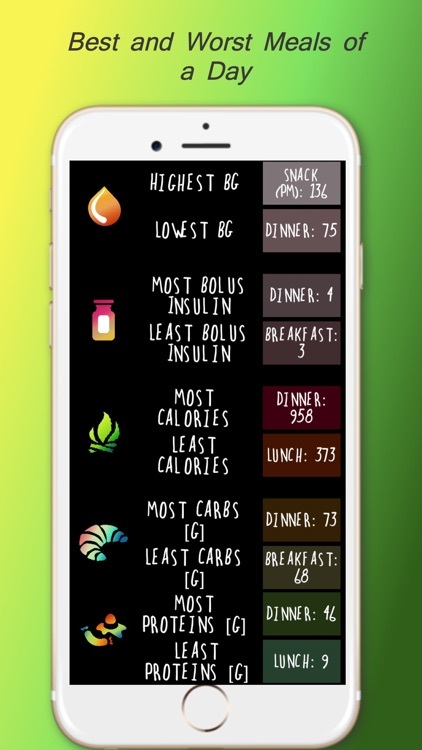 Meal items are shown that color the glycemic index chart. The app is providing maximum autonomy and privacy for the users, as no data of any kind is kept online or anywhere outside their phones. No signup to any online server is needed. The database consisting initially of 5000+ common meal items is accessible always, does not depend on network connections and can be easily augmented with users’ preferred food. The app runs uninterruptedly in the background and works iPhones or iPods that don’t posses a motion coprocessor. Finally, the app is advertisement-free.